Homework may not be the only thing your kids bring home from school. Your kids can also bring home lice which are commonly transmitted between school-age children. While lice are not considered dangerous and do not spread disease, they are highly contagious and need to be treated immediately. Lice cannot jump or fly. They actually crawl from child to child. Once they are on a child's head, they will firmly attach themselves to the hair shaft with hook-like claws. Where Do Kids Get Lice? Lice can be contracted at school, daycare, home, sports activities and even places such as the playground, slumber parties and summer camp. One place you will not pick up lice from is your pet dog or cat. Pets cannot catch lice and play no part in their transmission. 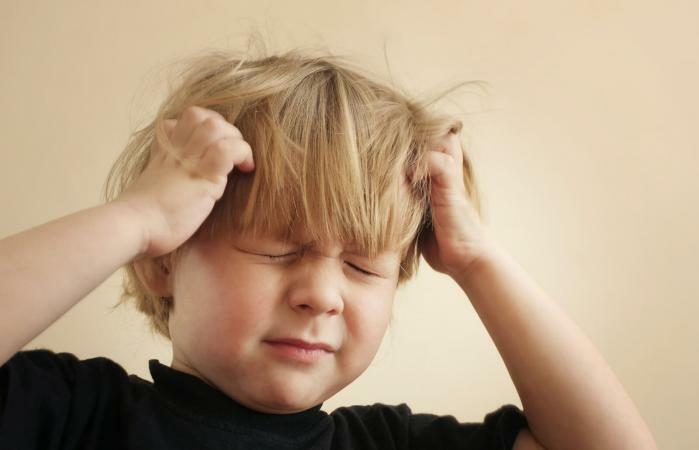 A popular misconception is that kids who are 'dirty' or have poor hygiene get lice. This is completely false. Hygiene plays no part whatsoever in the transmission of lice. Actually, kids of any age, race, or socioeconomic group can contract lice. Adults are not immune to getting lice and can contract them the same way kids do, by direct and indirect contact. However, kids do contract lice more often than adults because they simply have a lack of regard for personal space and are in extremely close contact with other kids every day. They also tend to share personal items more freely, such as combs, hats and earbuds. When a lice outbreak at school occurs, it can be very difficult to determine who patient zero actually is. This is due to so many potential carriers in a small concentrated area. One student can come to school with lice and an outbreak can happen very quickly. Even though lice crawl, they can move fast and your child can contract lice immediately upon exposure. Because of how rapidly this transmission happens, patient zero often remains a mystery. A conclusive diagnosis of head lice infestation is determined by the finding of a live, moving nymph or adult louse. Treatments such as over-the-counter products, prescription medications, a special comb etc. will then be necessary to help eliminate the lice. If by chance your kid brings home lice, do not panic. Lice pose no serious health risks. Be reassured that with proper treatment, your lice problem can be eliminated quickly and easily.